If you are a member of EBCAMFT please use this registration option. If you are an Intern AND a member of EBCAMFT. Casey Truffo is a licensed marriage and family therapist and a practice-building coach to psychotherapists on five continents. Casey is the author of “Be A Wealthy Therapist: Finally, You Can Make a Living While Making a Difference” and “From Clinician to Confident CEO.” She is also the founder and the owner of Be A Wealthy Therapist.net. Her mission is to help therapists increase their impact and income. 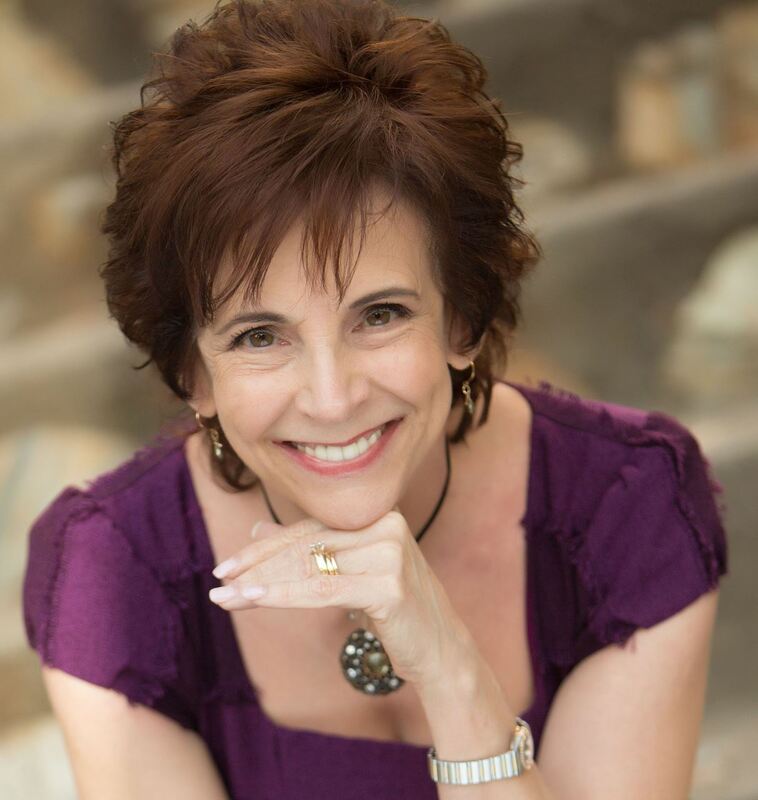 Through her writings, newsletters, trainings and coaching, she has helped more than 75,000 therapists to build full and financially rewarding private practices.